December 20, 2017 Amy P.
I really love looking at particular artists and exploring their work, especially through the lens of different periods. Picasso, for example, has certain pieces that shock me because when I think of Picasso I think of Guernica. There is, of course, so much more. 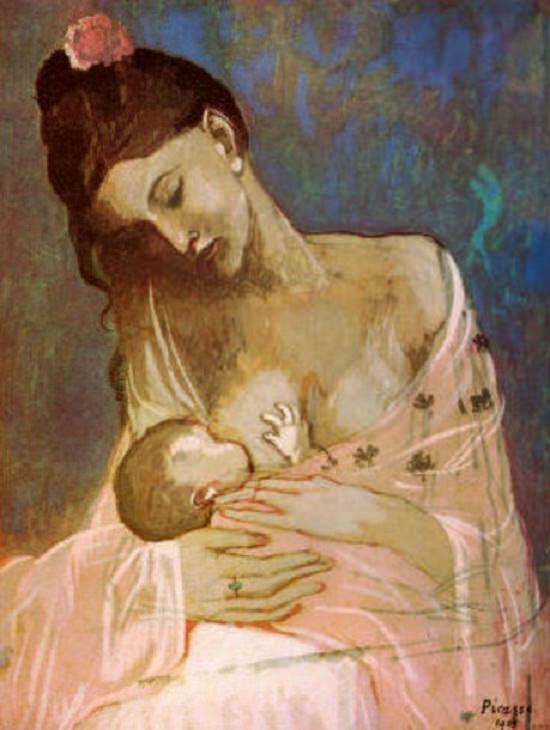 This painting, for example, shocked me when I found out it was Picasso's. I know nothing formally of or about art. I took one art appreciation class in college, as a throw-away elective. 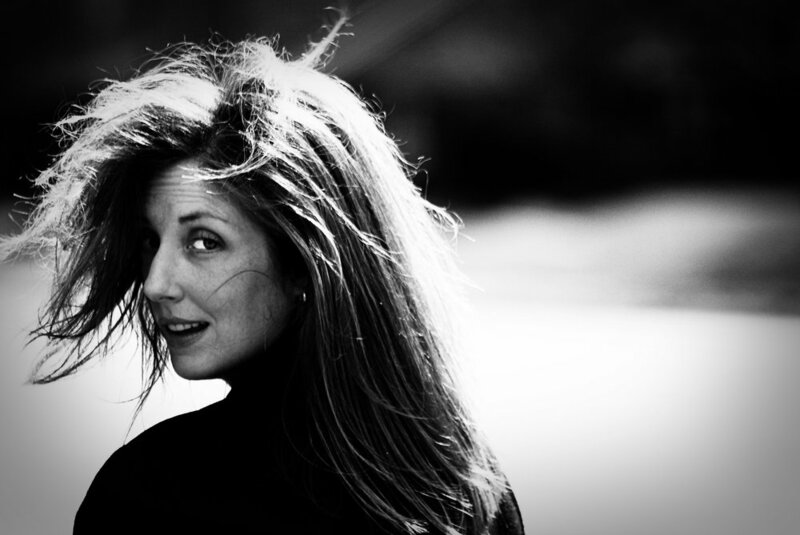 I might have loved it if the professor had been even the tiniest bit inspired, but she was lackluster at best, and I remember sitting in a basement classroom watching the dust filter through the air as she flipped through yet another slide of the Madonna in one form or another. I'd like to change that. When Maggie was little we used to sit and look at Art.com because I was bored to tears in the house all day and it was something to do. Looking through all of those works of art with her inspired interest in me that hasn't left, even though it's eight years later. I come across paintings sometimes online and always think: I'd like to know more about that artist or that painting or that time period. 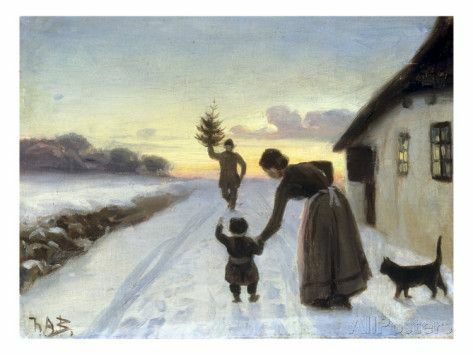 Here are some of my favorite paintings depicting Christmas, in one form or another. I love how they all have one theme, yet they're all so unique. Of all of these, my favorite is the first, Rockwell's depiction of the little girl looking downstairs at the Christmas party. Who doesn't remember that feeling from childhood? I'm also curiously researching this Marcel Rieder character. 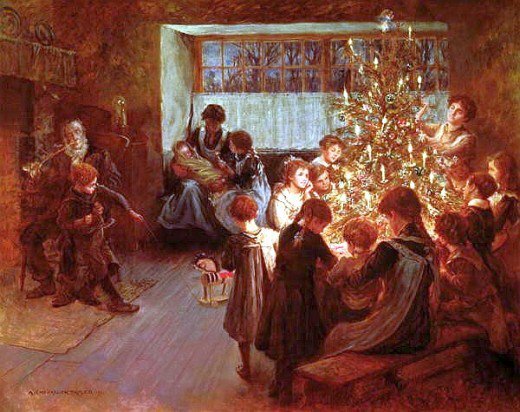 Does anyone have a favorite Christmas painting? Probably, the best parents among you, will list your own child's handiwork. I should have thought of that.